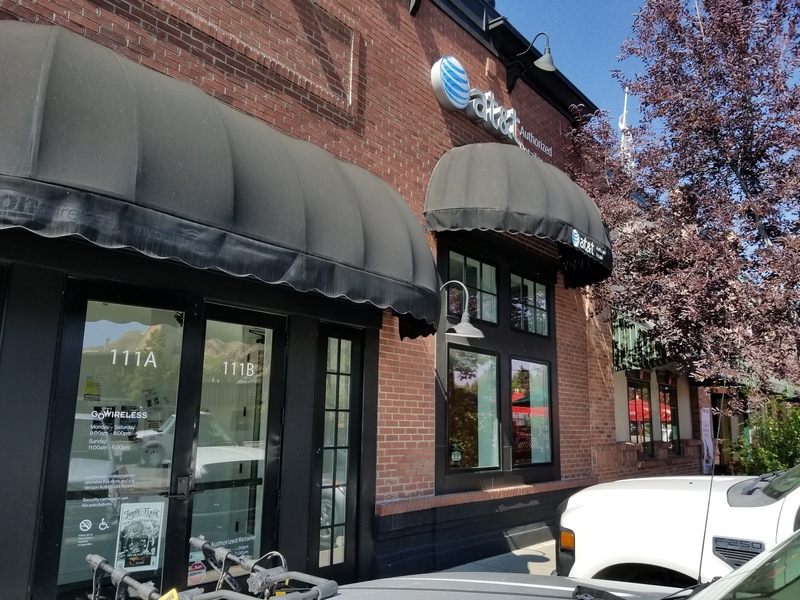 Welcome to our Hailey, Idaho AT&T store, which is at 111 N Main Street, Suite 1B. We are located between Bullion Street and Carbonate Street to the southeast of Main Street. Our store is 60 miles north of Idaho Falls. We happily serve the customers of Hailey from the center of town. LL Green’s Hardware Store, KB’s Hailey, and Big Belly Deli are in the same strip of stores. The Blaine County Historical Museum is a couple of blocks north of the store. Our store is Business and DirecTV Certified. Our employees are available to help with your home and wireless questions. Call us at (208) 788-0097. 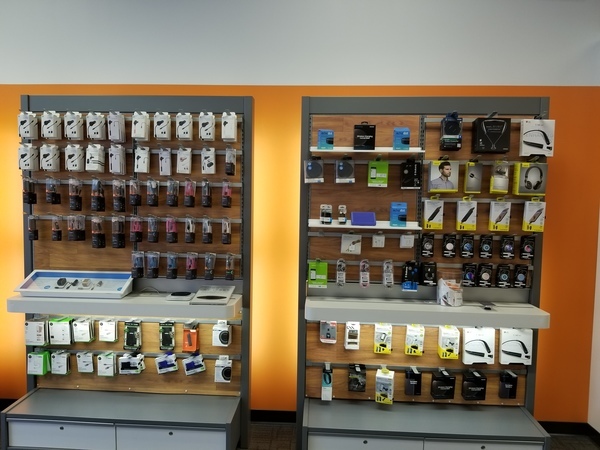 At our AT&T Hailey location, we offer quality mobile phones from some of the leading manufacturers around the world. Choose a leader, such as the Apple iPhone or Samsung Galaxy, or check out an up-and-coming manufacturer. Our goal: to give you the absolute best mobile experience available. Take your mobile experience to the next level with features such as high-resolution cameras, waterproof housing, ultra-fast processors and extended battery performance. We've made sure there are no wrong choices. All of our phones take advantage of AT&T’s nationwide network and versatile calling plans, giving you complete freedom to snap, stream and communicate. Everyone wants great wireless connectivity, but everybody's idea of a great plan isn’t the same. That's why AT&T Hailey offers options for everyone. If you're more of an individualist, check out the AT&T pre-paid programs, traveler plans, data-only packages and other special options. With AT&T group plans, you get big advantages by bringing the whole family together. Save on additional lines or pool your service together with a shared data plan. Whether you want to keep in touch with family or relax and stream TV, AT&T has a wireless plan to fit everyone’s lifestyle. 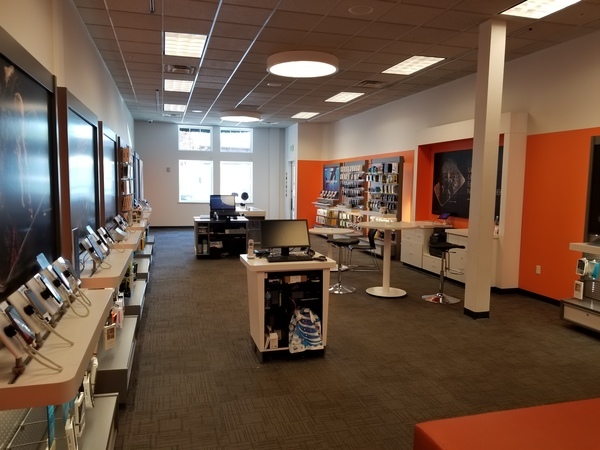 Check out our AT&T Hailey location for details on military discounts, mobile hotspots, quality video streaming and other benefits we offer with our AT&T wireless plans. When it comes to internet, you want fast and reliable Wi-Fi for a practical price. 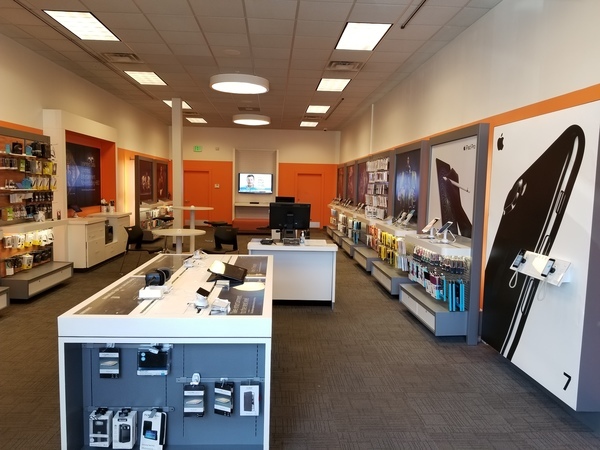 With several great plans to choose from at AT&T Hailey, you’re sure to find the one that’s best for you. All of our Wi-Fi connections are protected with free anti-virus software, so you can feel safe while browsing. Whether you have only a few devices for casual use or you need to support multiple devices running high-bandwidth projects, the professionals at AT&T Hailey can set up the best internet for your needs. Joseph Schwartz is an energetic manager with over 12 years of experience as part of the AT&T wireless family. 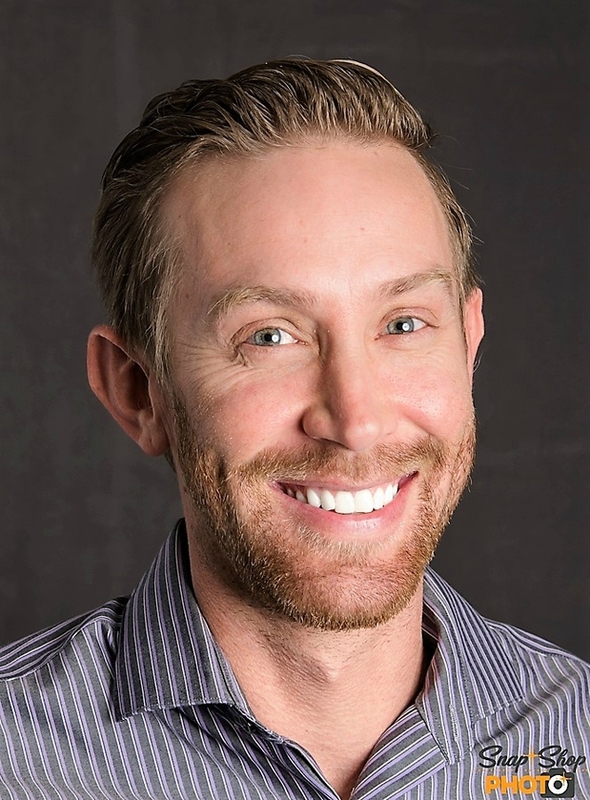 An alumnus of Weber State University with a Bachelor’s Degree in Professional Sales, Joseph combines expert training with day-to-day knowledge of virtually every aspect of business. Store personnel and customers value Joseph’s constant can-do attitude and positive outlook on life. No matter the situation, he always manages to find a way to turn everything into a win. He encourages customers to ask questions and present their needs openly, working with them to discover – or invent – personalized solutions that really work. Joseph never loses his patience, however tough the request. A Weber County native, Joseph loves life around Salt Lake City. He enjoys following the Utah Jazz and Real Salt Lake in addition to participating in outdoor activities like camping, hiking and climbing. Joseph also likes to attend at local fairs and firework shows such as Days of 47 and Festival of Colors with his friends and family.